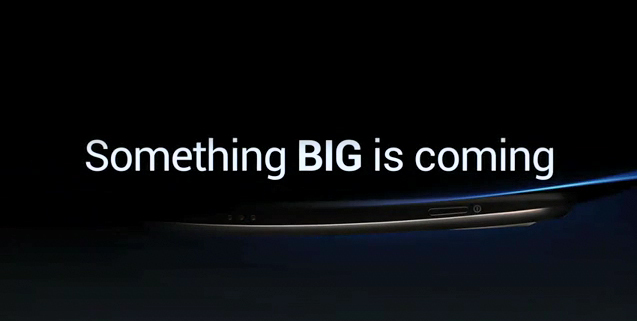 Samsung Releases Teaser - Possible Nexus Prime ? 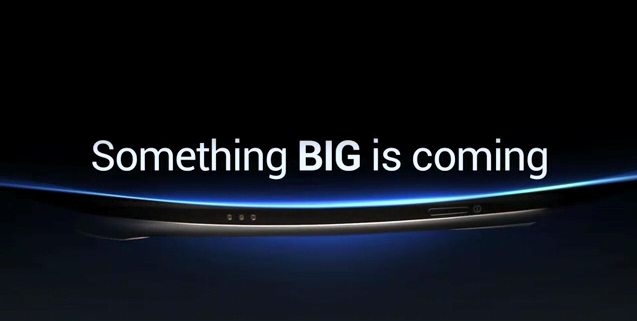 Samsung Releases Teaser – Possible Nexus Prime ? 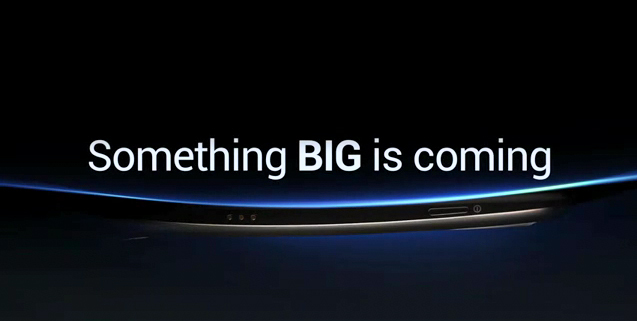 With iPhone 4S just released yesterday, Samsung released a teaser video to the tech world, which you might find pretty useless until the last few seconds, featuring the words, ‘Something Big Is Coming’ with a picture of a curved device. Now here lies the confusion. Is it a phone or a tablet ? or Both ? More over, with the Google logo beside the logo of Samsung’s we can predict that this might be the next big thing, Nexus Prime. One thing is for sure that this new smartphone or tablet would have the new Android Ice Cream Sandwich OS. Now for the selected rumours. What I suggest is, start believing in it. Thanks to the rumours, most of the users including me were prepared to get a shock about the announcement made by Apple last day. 4G <– Beats iPhone 4S! The following pictures above show the possible phone OR tablet. Notice the shape at the top which seems like a tablet and the bottom part which looks like a curved phone! A great teaser I must say. 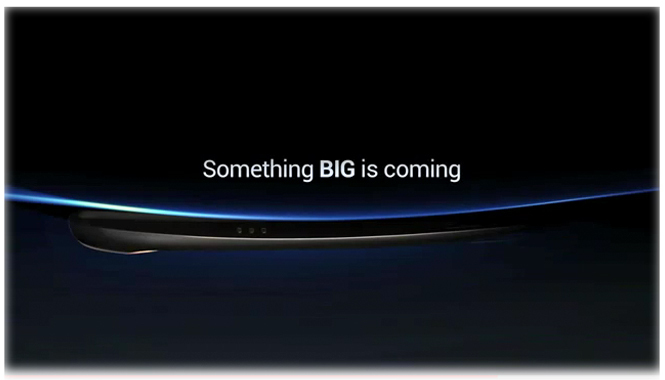 All we have to do is wait till October 11th when the new Google Samsung phone will be unveiled in San Diego. Till then, lets keep on getting new rumours!